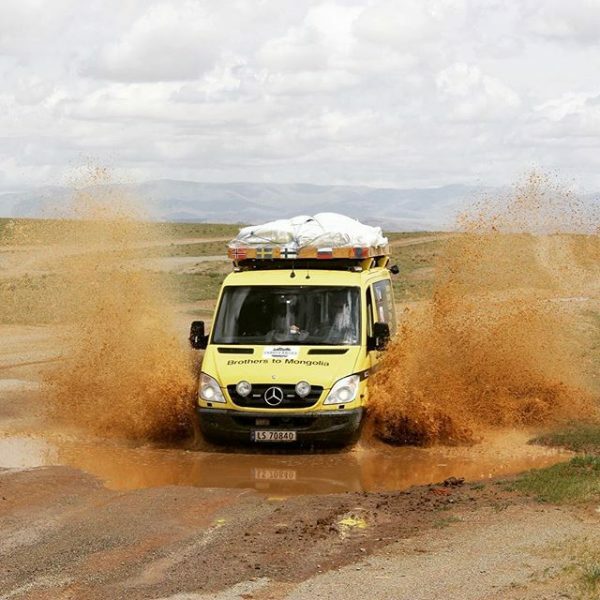 We are considering using a Toyota Hilux Dual (double) Cab 4x4 in the Mongol Charity Rally but we note there is a question mark against this type of vehicle regarding import taxes. How can one of these vehicle be brought in without incurring this impost? Thanks for your message! Your Rally Commander is the right person to answer that - joanna@gohelp.org.uk - I'll ask her to drop a reply here. Thanks!